1301 N. Santa Fe Drive was purchased by 1808 Blake, LLC and Colfaxblack, LLC for $1,650,000. Jarod Pate of DePaul represented the buyers. Greg Knott and Pete Foster of Unique Properties, Inc. represented the seller. 3109 Federal Boulevard was purchased by Carfed, LLC and Fedsign, LLC for $1,200,000. 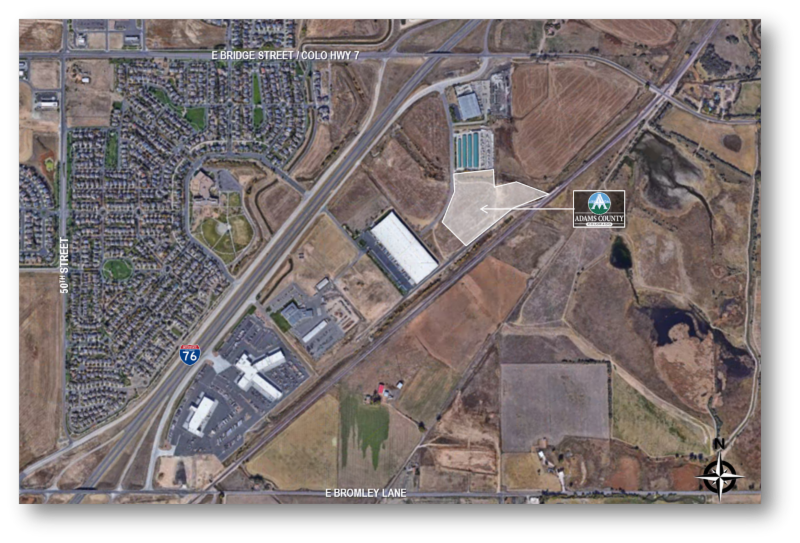 15 acres of land located at Bromley Business Park was purchased by Adams County for $1,936,242. Paul DeCrescentis and Jarod Pate of DePaul represented the seller. Turn-key medical center located in Greeley was purchased for $4,750,000. 8,195 square foot restauant located in Greenwood Village was leased to Chuy's Tex-Mex for a 10 year term. Paul DeCrescentis and Jarod Pate of DePaul represented the landlord. Michael McCormick of McCormick Equities, Inc. represented the tenant. 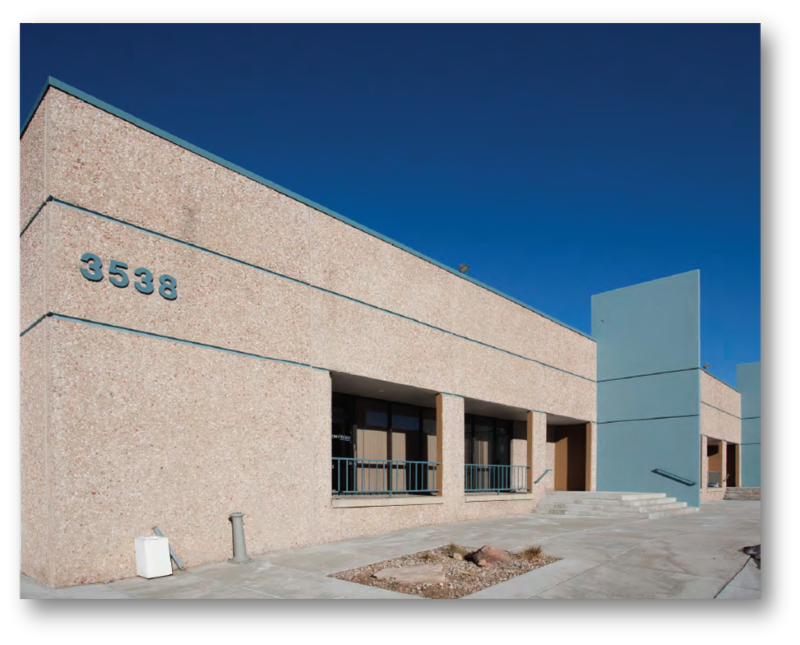 Puerto Rico 5280, LLC signed a lease for a 5 year term at 3109 Federal Boulevard. Jarod Pate of DePaul represented the landlord. 5,388 square feet was leased to Cribs 2 Crayons. The tenant agreed to a 5 year term. Matthew Watson of DePaul represented the landlord. 1,505 square feet was leased to 100% Chiropractic. Mici Handcrafted Italian leased 1,743 square feet. The tenant agreed to a 10 year lease term. John Livaditis of AXIO Commercial Real Estate represented the tenant. 3,675 square feet of office/warehouse was leased to Ascend Performing Arts, Inc.
Matt Emmons of Shames Makovsky represented the tenant. 7,709 square feet of office/warehouse was leased to Rizzo International, Inc.
Bruce Mawhinney of Newmark Knight Frank represented the tenant. Famous American Barbecue renewed their lease for an additional 28 months. Paul DeCrescentis and Jarod Pate of DePaul and T.J. Smith and Matt Keyerleber of Colliers International represented the landlord. 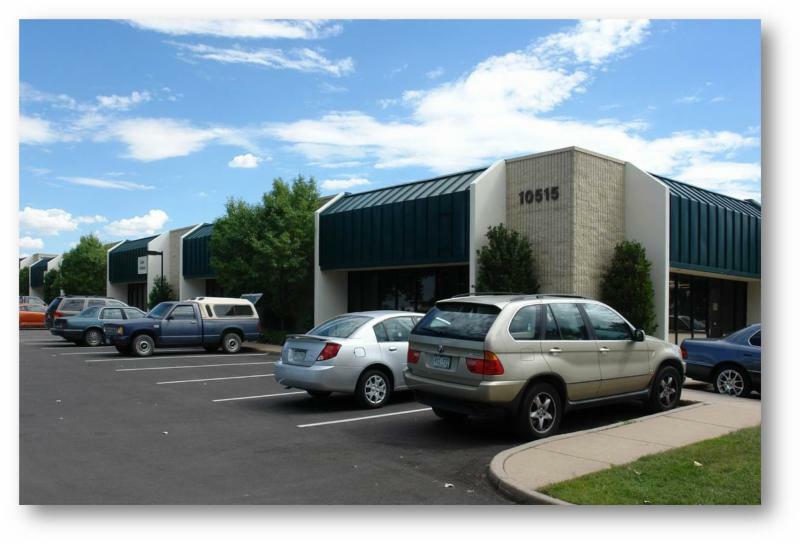 4,313 square feet of office/warehouse was leased to The Walman Optical Company. The tenant agreed to a 5 year term. Stephen Sereyni of Colliers International represented the tenant. 2,515 square feet of office/warehouse was leased to Powr Guardian, Inc. for a 3 year term. Harold Sanderson represented the tenant. Systems Pavers of Colorado, LLC agreed to a 3 year extension. 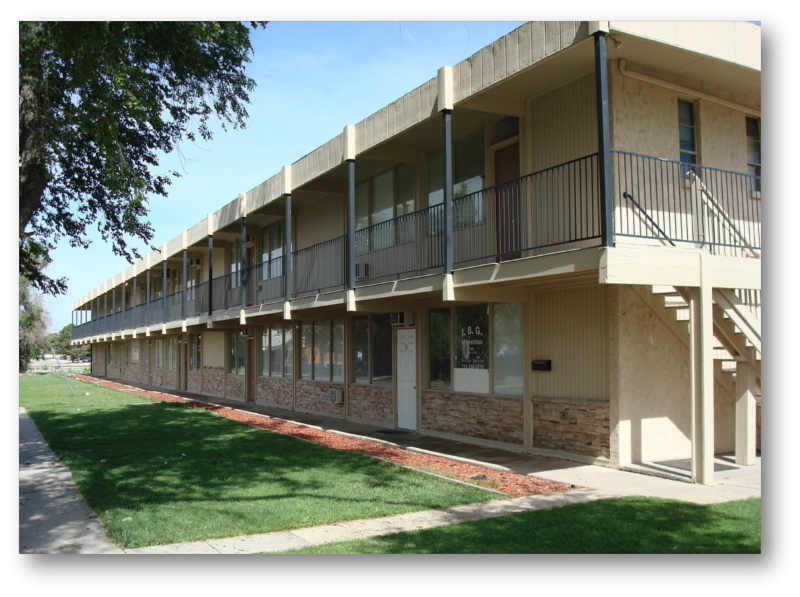 4,400 square feet was leased to House of Hope Christian Ministries for a 3 year term. 734 square feet of office was leased. Fire Generation Christian Family Church leased 1,600 square feet at East Iliff Plaza. 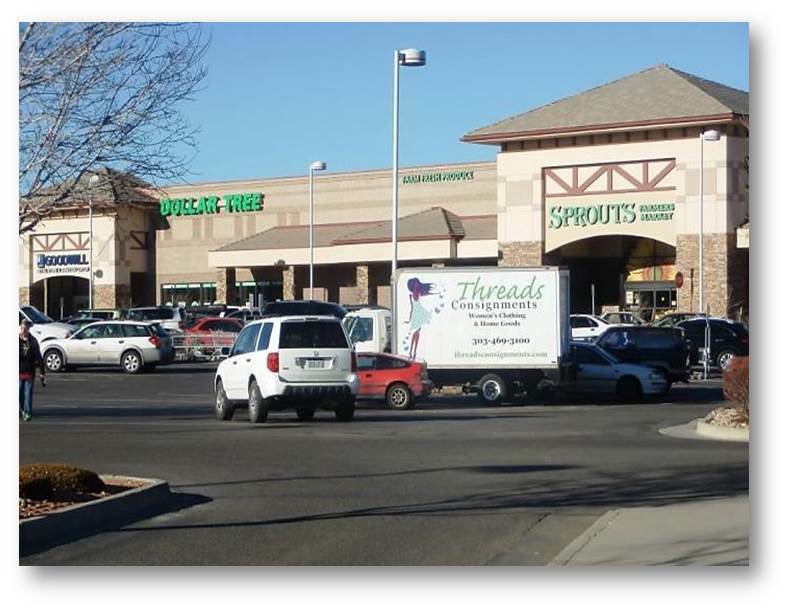 Jamba Juice executed a lease for a 10 year term in Northglenn. Matthew Watson represented the tenant. Louis Lee of Dunton Commercial represented the landlord. 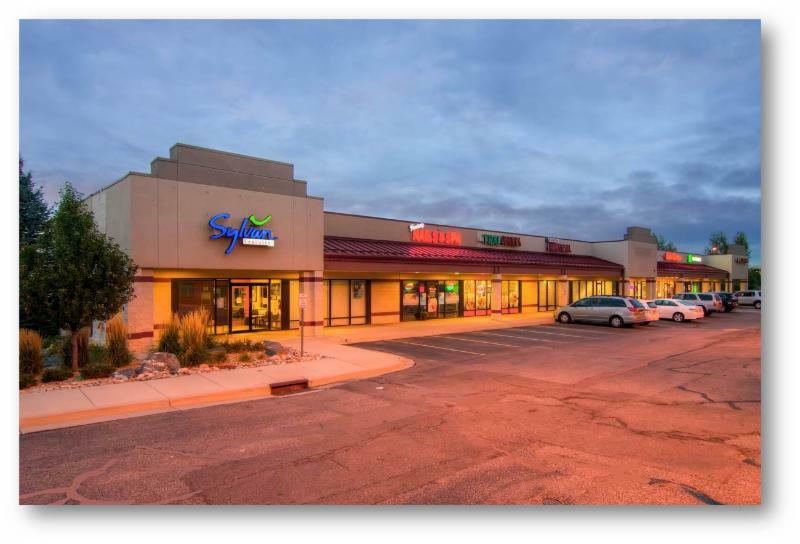 Phenix Salon Suites leased 5,156 square feet at Brookridge Shopping Center in Englewood. David, Hicks & Lampert represented the landlord. 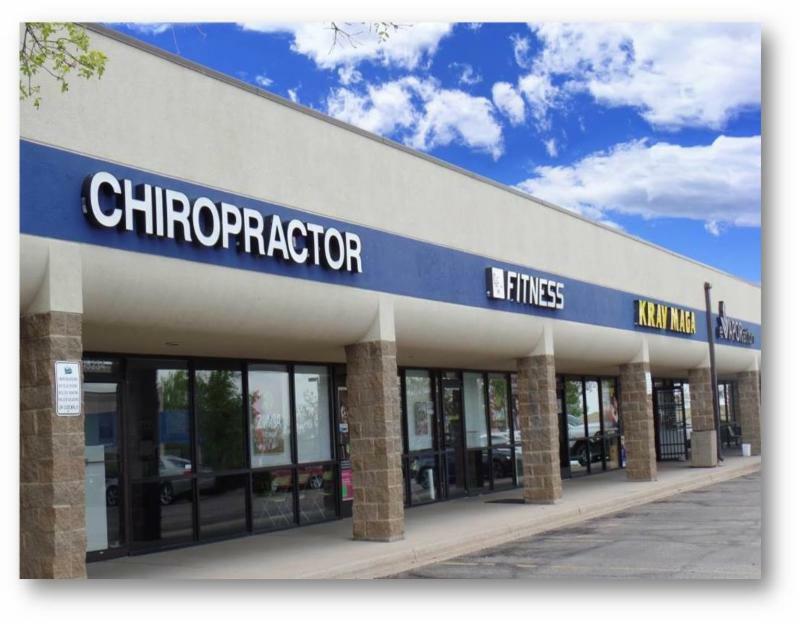 100% Chiropractic leased 1,344 square feet at Jefferson Marketplace in Littleton. Jon Weisiger and Jim Lee of CBRE represented the landlord.